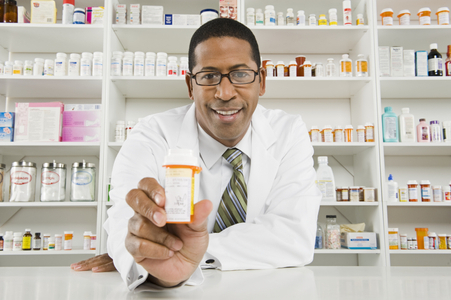 We are a locally-owned community pharmacy dedicated to providing outstanding customer service at an affordable price. 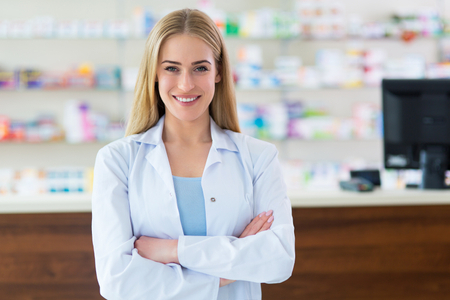 At Marsden Pharmacy, we are committed to providing the highest standard of quality and service. Marsden Pharmacy is proud to be your source for all of your pharmaceutical needs. 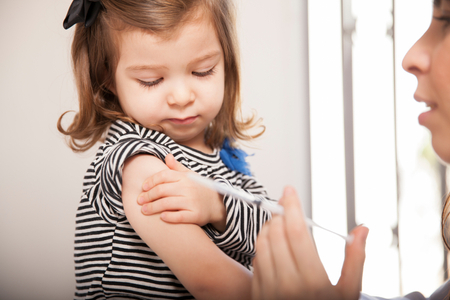 We offer a wide variety of services including conventional prescription filling, immunizations, medication therapy management, home delivery and much more. Visit us today to experience the Marsden Pharmacy difference. 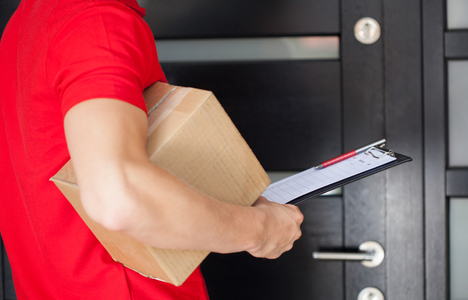 We offer free delivery to the nearby Norwood area. Contact us for details or to schedule your free delivery. 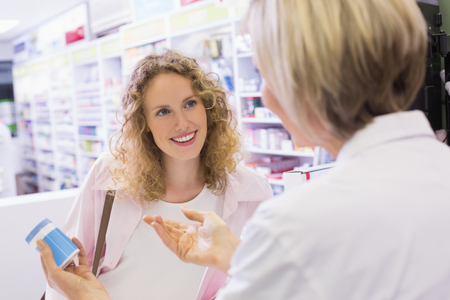 Let our pharmacists help you better manage your medications and health conditions.